NVIDIA is pushing Experience Upgrade 6.3 to SHIELD TV owners, full of new apps support, firmware upgrades for the SHIELD Remote and SHIELD Controller, as well as the latest Android security patch that includes mitigations for the Spectre vulnerability. On top of improvements and enhancements, NVIDIA lists new features like watching your Nest Cam footage on the big screen, ability to listen to SiriusXM, watch VH1 with a new app, enjoy LEGO shows with a new app, and also control over 1,000 smart home products with Google Assistant. Here’s the full log for your reading pleasure. The latest monthly Android security updates, including mitigations for “Spectre” vulnerability. Support for playback of YUV 8 bit BT 2020 videos. New USB compatibility mode for users with attached USB storage/accessories to improve Bluetooth/wireless performance (Settings > System). Firmware update for SHIELD remote (2017) for improved responsiveness. 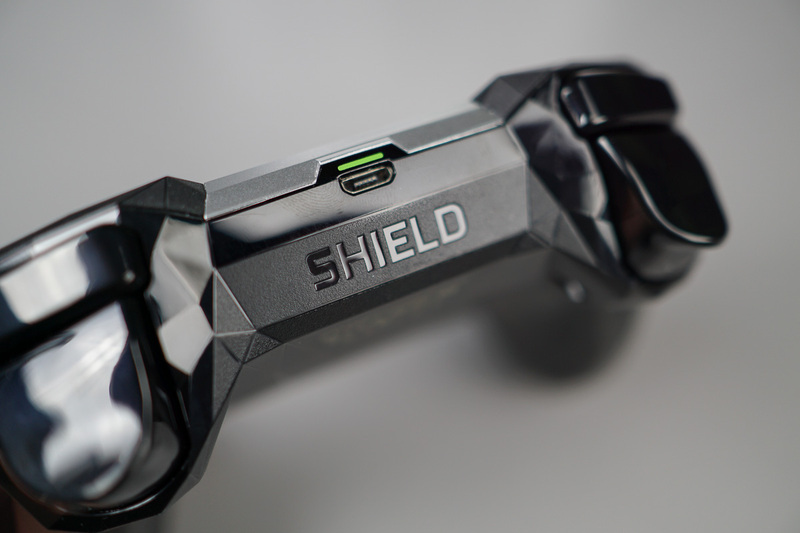 Firmware update for SHIELD remote (rechargeable) to resolve recharging issues. If update fails, connect remote to charging cable and hold Home + Back + Voice Search buttons until LED flashes (~20 seconds).